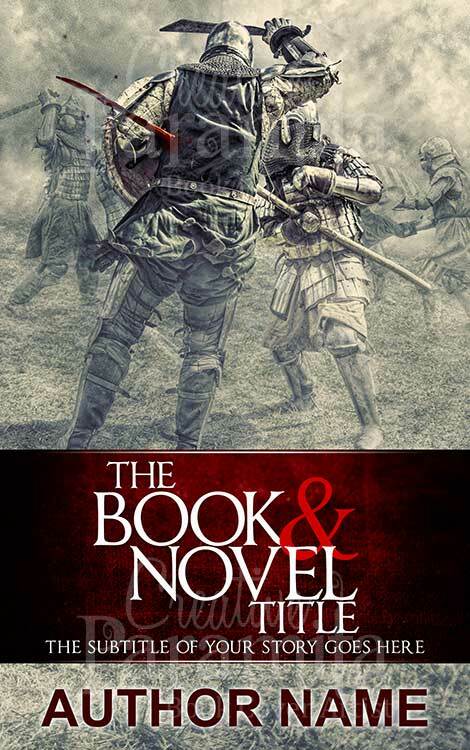 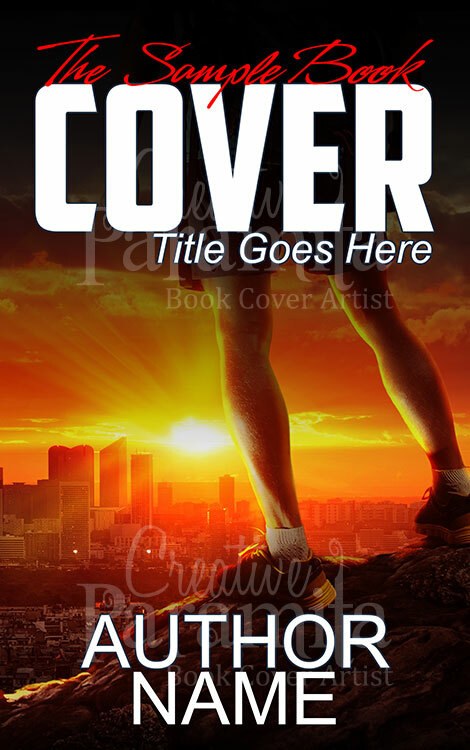 A super hero ebook cover design for fiction novel of action science fiction or adventure catagory. 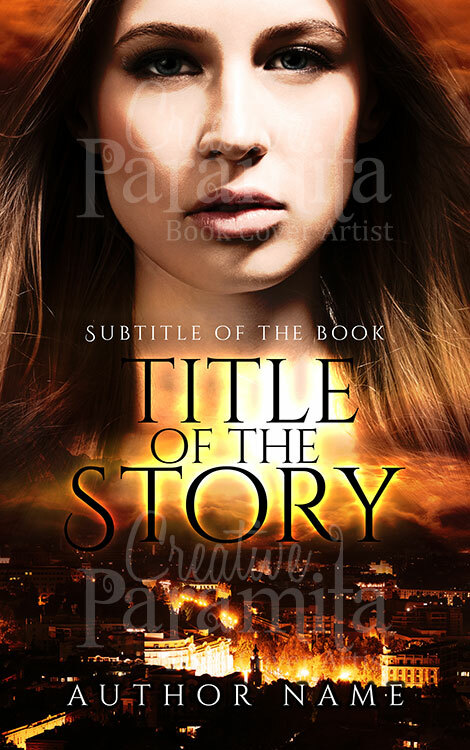 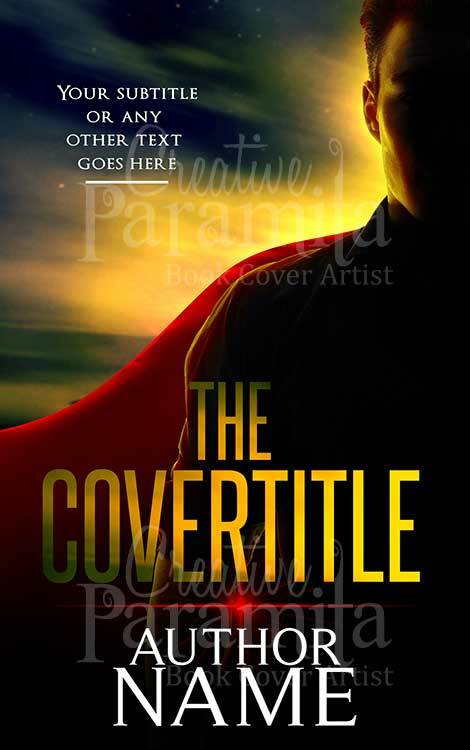 It is a lovely premade book cover about a super human with a red cape. 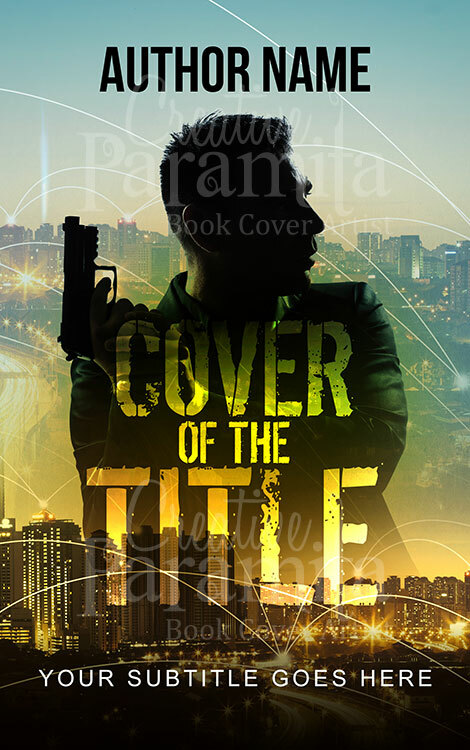 Cool colors and super catchy title styling entices readers attention towards the book cover design.